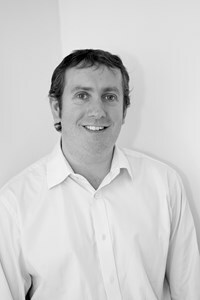 Gareth is the practice owner and principal, qualified in 1989 from Queens University, Belfast. He started his career in dentistry working in the hospital service, specialising in oral surgery. Gareth purchased Helens Bay Dental Practice in 1994 and is particularly proud of the wide range of up-to-date treatments offered by the practice. Gareth has a particular interest in implantology and teaches fellow dentists about implants in general practice through the International Team for Implantology Education Committee for Ireland. Gareth is a full member of the British Academy of Cosmetic Dentistry and attends courses on all aspects of cosmetic dentistry.